So why choose a Hybrid? Well, Hybrids and Plug in Hybrids are becoming increasing popular because it combines a petrol or diesel engine with an electric motor to pull itself along. 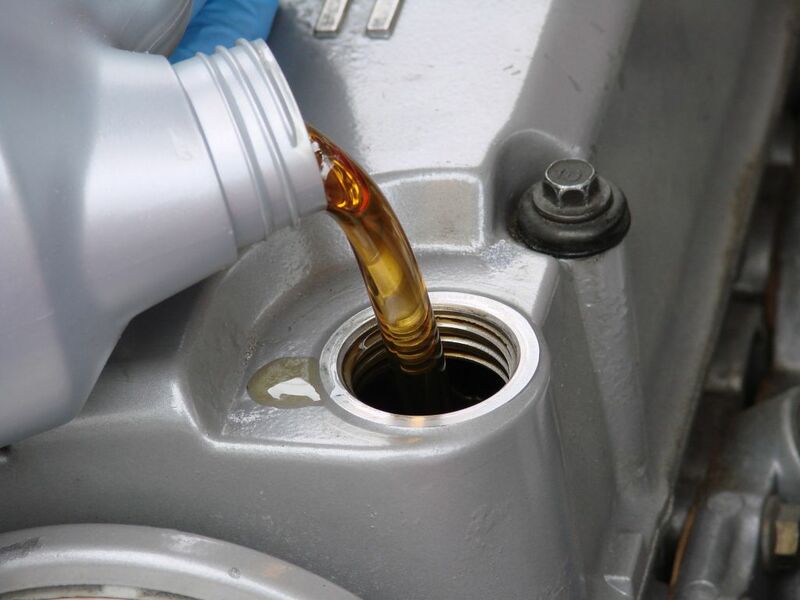 Midlands Lubricants are pleased to supply quality 0w/30 and 5w/30 suitable for Volkswagen Jetta hybrid series where 0w/30 & 5w/30 engine oil is recommended. Also suitable for: Volkswagen Touareg 3.0 v6, Valkswagen XL 1 0.8 TDI DSG – Can’t find what you are looking for just give us a call or send a message.